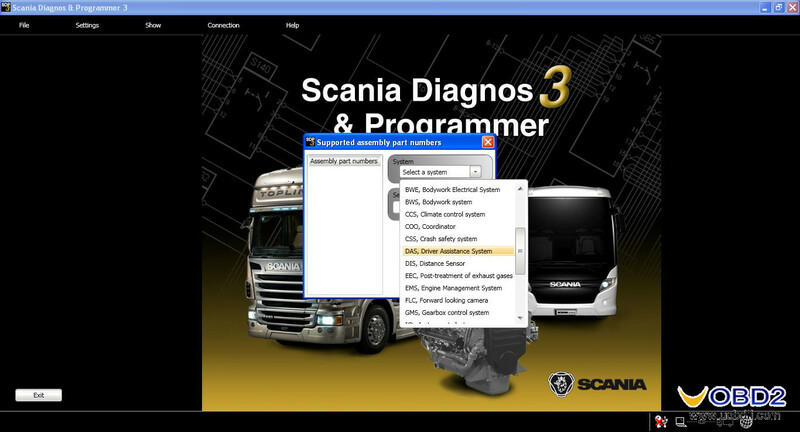 Scania SDP3 is the latest diagnostic software for Scania diagnostic tool VCI 2 and VCI 3. 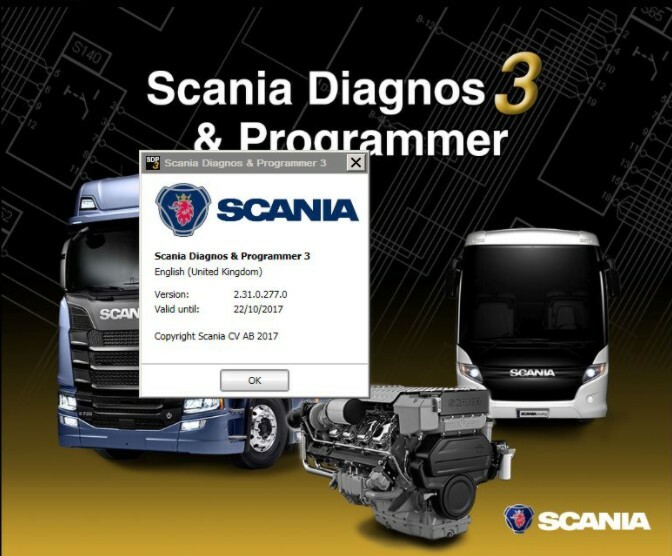 SDP3 (Scania Diagnos & Programmer) software is an OEM software designed to maintain Scania trucks, other heavy vehicles and marine or industry engines over VCI diagnostic interface. 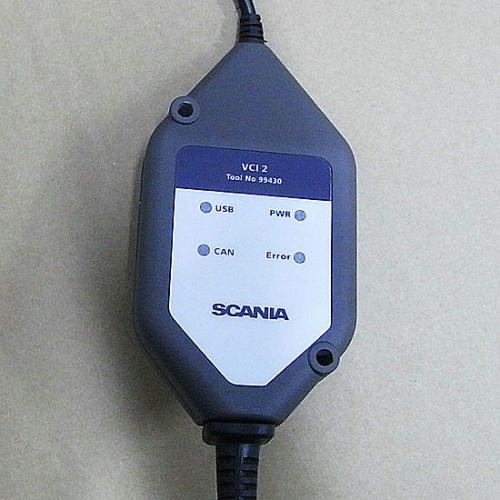 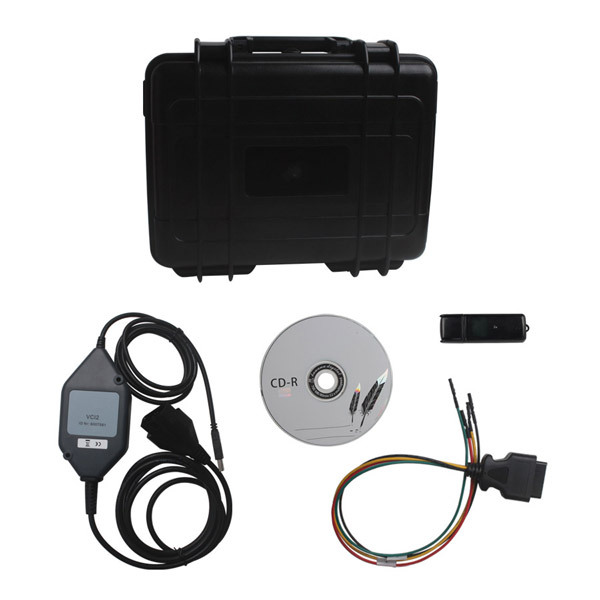 Scania vehicle communication interface VCI 3, a “cable” between the PC and the vehicle, is designed for fault code reading, assisted trouble shooting, parameter settings, etc. 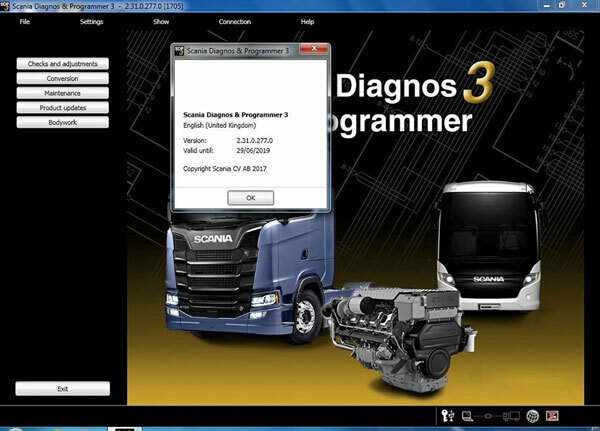 for Scania trucks, bus chassis and Scania engines. SDP3 shall be installed on a PC/Windows platform, and connect to the vehicle through a Scania VCI interface. 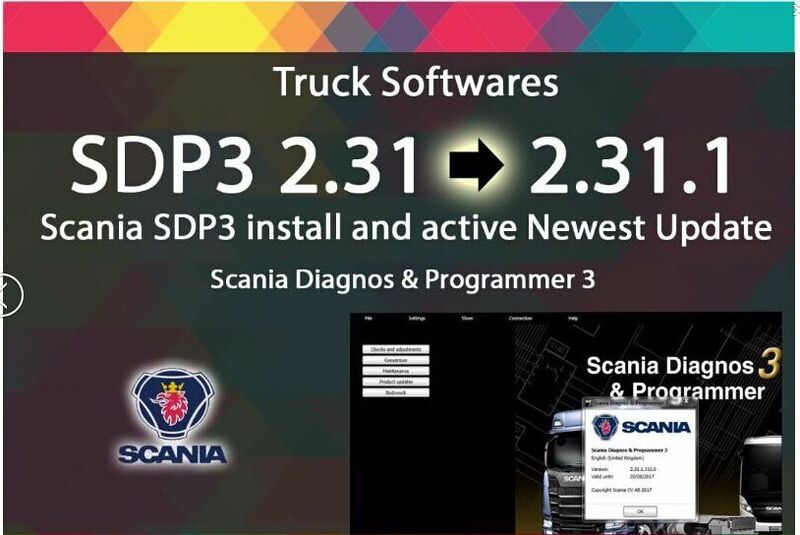 After registration you can login to download the software and read more about SDP3 from the Downloads menu. 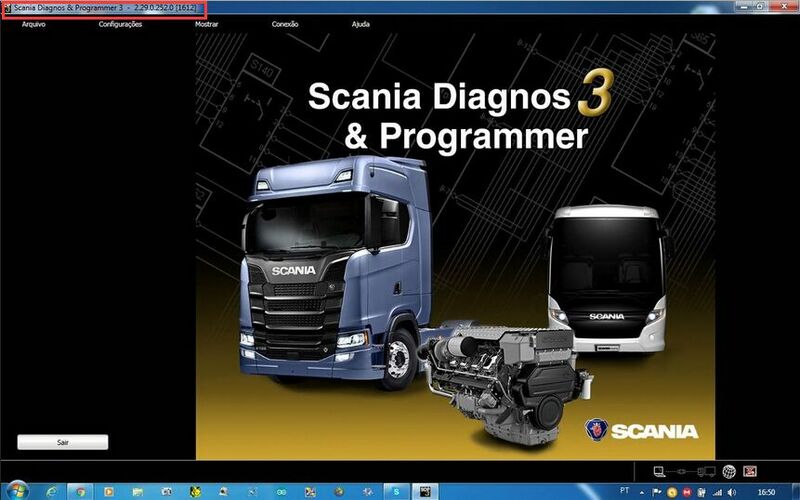 When the application has been installed it must be activated with a license key the first time before usage.